Cahalan, Kathleen A.; Foley, Edward; Mikoski, Gordon S., eds. 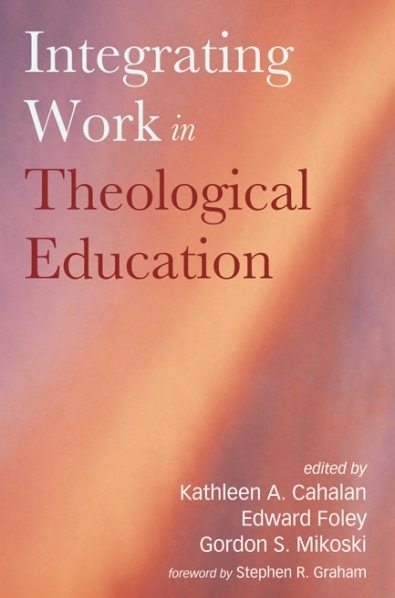 This intriguing 20-article volume edited by Kathleen Cahalan, Edward Foley, and Gordon Mikoski explores the question of integration in theological education. The editors, who also author multiple articles in this book, divide this text into four sections – schools, curriculums, courses, and frameworks – to engage integration. The authors represent a variety of disciplines in theological education including: practical theology, worship, Christian education, spirituality, ministry, leadership, and church history. In the introduction, Stephen Graham explains, “this book takes a very broad view of integration, using the term in three ways: making connections between bodies of knowledge, overcoming the divide between theory and practice, and enhancing what is called the ‘professional’ model by integrating intellectual, practical, and moral and professional aspects of theological education” (ix). Cahalan frames this volume with a very personal and robust essay. 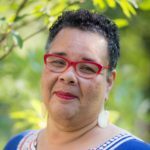 She writes, “I fear we have left it to the students to connect the dots between study, call, and ministry…the lack of integration in theological education and ministerial practice comes at a high price. It reverberates through the personal, ecclesial, and systemic messes we see every day in the church” (2). She then frames this book with various approaches to integration including: the split between theory and practice, divisions between various branches of theological study, and the integration between the intellectual, practical, and moral/professional domains. In the first section on schools, the authors consider integration across the wider school communities. Foley opens this section by examining the school as an agent in the integrating process. He broadens the concept of school to include formal, informal, and semi-formal education. 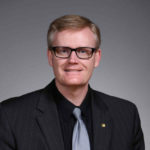 After chapters on faculty development and renewal processes, Foley returns to provide a case study from Catholic Theological Union and an additional article to sum up this section. He concludes that “these are challenging times, but these challenges are also gifts, and they would be a terrible thing to waste” (71). The second section, on curriculums, addresses the opportunities and problems in the area of integration in theological programs of study. Cahalan begins by exploring the dynamics of seminary curriculum around the concept of integration. 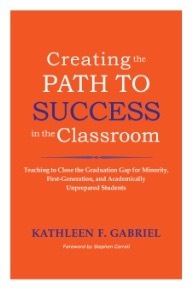 She argues that “if faculty want education to be more integrative, they have to do more than rearrange the courses and credits and defend their turf” (75). Then she outlines principles of curricular design to produce integrated learning. 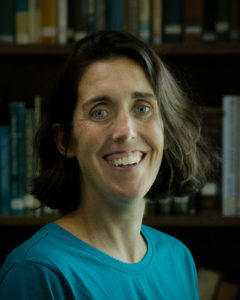 Her themes are continued in articles by David Rylaarsdam, who explores overhauling curriculum, Jeffery Jones, who gives special attention to the relationship between field education and the rest of the curriculum, and David Jenkins, who adds the needs of denominations to the mix of curricula drivers. The third section explores integration with courses. Mikoski starts breaking integration down to the course level including engaging the explicit, implicit, and null curriculum. After three well-developed case studies, Jeffery Tribble adds the concept of racial differences and Foley adds the challenge of online classes to the discussion on integration. Finally, in the last section, the three editors engage integration through three lenses: “as models, as practical wisdom, and as theology” (14). All three provide engaging conclusions that should propel readers to action. Although the target audience for this book is theological educators and administrators, this book offers important fodder for independent theologians and leaders of religious communities to consider. In addition to being well-written and clear, a very difficult task for an edited volume, this text unpacks some very complex educational theories and theological issues in accessible non-jargon packed language. Although this text could have benefited by exploring the politics and challenges of change in light of its call for integration, it presents a well-rounded and very worthwhile read. The concept of integration will remain an important topic for faculty, administrators, and religious leaders for years to come, and this book provides a valuable contribution to the discussion. In 1950, just over 25,000 foreign students were enrolled in institutions of higher education in the United States. At the time this review appears on the Internet, that number will be close to 1 million (1). While many schools’ admissions offices have sought to increase their enrollment of international students as an important source of revenue, those who work at colleges and universities in the U.S. should understand that the integration of so many international students into campuses poses a special challenge. If faculty and administrators do not do it well through intentional policies and practices, institutions run the risk of failing the students who have chosen to come to their schools. 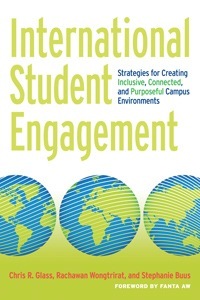 This book seeks to identify the types of campus environments that lead to the greatest flourishing and growth for international students. The authors draw from two primary types of data in order to discover best practices for integrating international students on campus. They combine analysis of the big data provided by the ongoing Global Perspective Inventory with stories from individual international students. As they put it, the authors’ goal is to use both the “big stories” and the “small stories” to learn what factors contribute to flourishing for such students. The small stories are one of the real strengths of the book, as they are drawn from a variety of schools: small private liberal arts colleges, large state universities, and community colleges are all represented. Over the course of the book, the authors tackle a number of big issues that they see as central to international student flourishing. 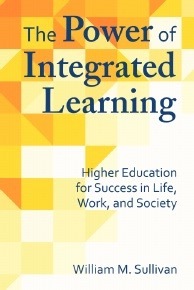 Individual chapters are devoted to: how diversity is recognized and addressed in the classroom; how international students are involved in campus student leadership; the roles that friends and peers, family, and social media in helping students; and what types of campus contexts create a sense of belonging. Ultimately, the authors conclude that intentional campus-wide policies and practices that support integration of students into many different aspects of campus life are the most successful. They give a number of specific suggestions for best practices, which are well summarized in the last chapter of the book. One of their central arguments is that such measures should not be limited to particular offices (the advising office, the admissions office, and so forth), but that entire campus cultures need to be adjusted, and that this requires buy-in not only from administrative units, but from academic units as well. This book provides much to think about, and would be useful for people in a number of different positions within academia. It is a welcome contribution at a time when faculty and administrators are engaging with the question of what it means to have increasing numbers of international students in college, university, and seminary classrooms.